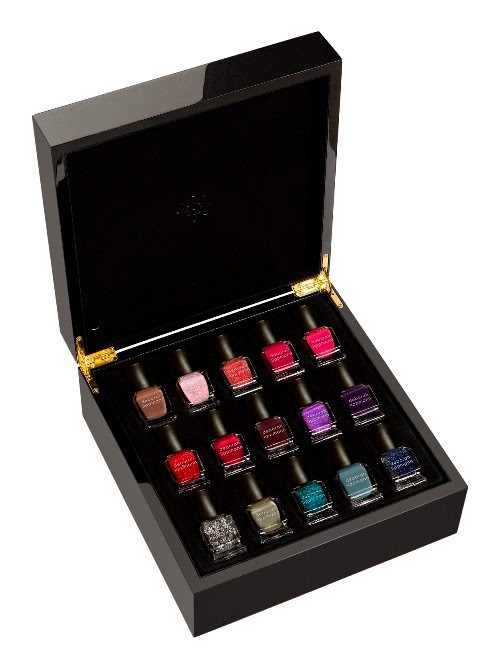 What it is:A limited-edition selection of 15 luxury, treatment-enriched fashion nail lacquers housed in a music box. 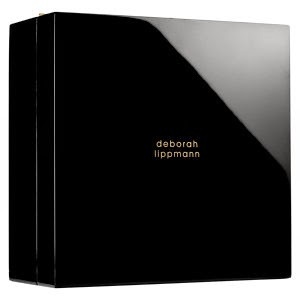 What it does:A celebration of Deborah Lippman’s 15th anniversary, this box features a collection of Deborah Lippmann’s coveted and long-lasting nail colors in a music box set that plays “Until Your Dreams Come True” once it is opened. Infused with highly-effective treatment benefits from biotin, green tea extract, and aucoumea, it is long-lasting, dries quickly, and coats on evenly and smoothly—offering beauty and wear. The cream finishes go on smooth, glossy, and are rich in color, and the glitter finishes bring a fun, stylish look to nails. Each bottle cap is specially designed to allow for easy grip, making it easy for any woman to do her own color application at home. With fashionable, high-quality pigments, this set lets you explore different layering combinations with an array Deborah Lippmann nail color finishes.